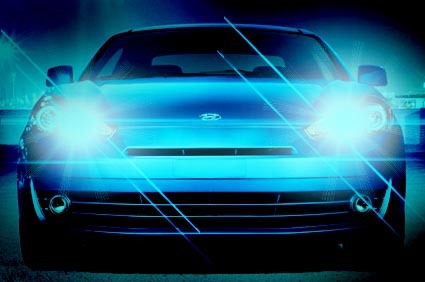 Breathe new life into your vehicles' headlight lenses with a set of HID lights from MOVIN' ON. These lights consume less power than your factory bulbs, while producing full spectrum light that gives you unmatched visibility. 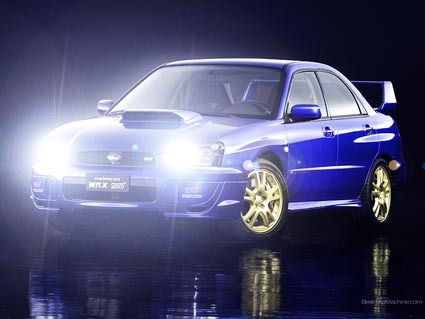 Our HID lights are compatible with almost all makes and models, and also work in factory fog light locations! 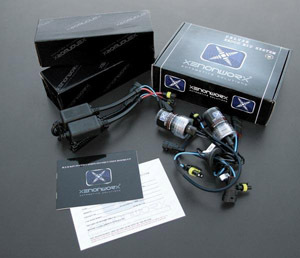 Our competitors offer cheap looking kits with a heavy blue or purple color, but our HID's look just like factory! MOVIN' ON Has been established for over 25 years. Over 50 new car dealerships trust us for their mobile electronics installations as well as many small and large commercial fleets. Get the best service and quality when you visit MOVIN' ON SOUNDS & SECURITY, INC.